Orlando, Fla. (April 6, 2019) – According to a new study, breast cancer patients who don’t respond to targeted therapy have different patterns of epigenetic modifications than patients who do respond. 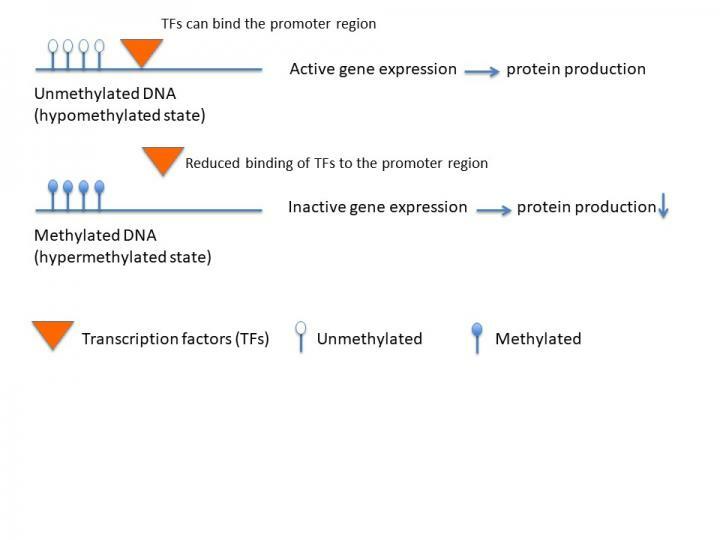 Epigenetic modifications change gene expression without altering the DNA’s genetic code. The next step for this research is to validate the findings in a bigger group of breast cancer patients receiving the targeted treatment. If the results are confirmed, the researchers plan to develop new drugs that target the molecular pathways and cellular processes that lead to targeted treatment failure through DNA methylation. Daniela Furrer will present this research on Saturday, April 6 at 7 p.m. during the Experimental Biology Welcome Reception in Valencia Ballroom ABCD, Orange County Convention Center and on Monday, April 8 at 9:45 a.m. in Room W108 B (poster 250.6 )(abstract). Contact the media team for more information or to obtain a free press pass to attend the meeting.